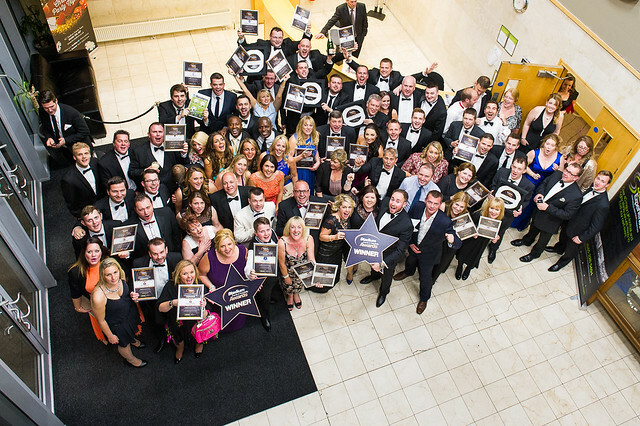 The 2014 Stadium Events & Hospitality Awards were held at the KCOM Stadium, home to Hull City Tigers. In 2014, the Football Hospitality Awards evolved into the Stadium Events & Hospitality Awards to reflect the changing membership of Stadium Experience and include rugby stadium venues for the first time. The 2014 awards were the 10th annual stadium venue awards organised by Stadium Experience, hosted at the KCOM Stadium, home of Hull City Tigers. Read the full results story – 2014 award winners. Click on the photo at the bottom of the page to visit the 2014 awards photo gallery.